From Scraping a Piece of Wood to Power Wood Carving Tools! 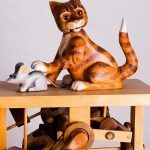 Wood carving is the process of using special cutting tools to transform an unwanted piece of wood into a work of art that has warmth, beauty, and personality. It helps build muscle endurance, and it offers itself as a quiet hobby that can be done almost anywhere. Time, patience, and the right wood carving illustrated instruction book are what beginners need in order to learn how to carve wood into something lasting and beautiful. 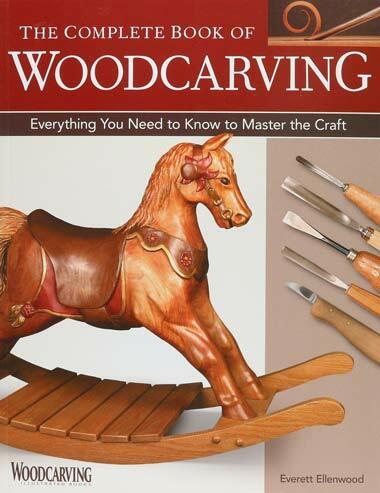 We look at five top rated wood carving books that can take you to a level of carving you wouldn’t believe. Detailed instructions in this book tell how to carve everyday items such as flowers, animals, and comical figures. With over 60 wood carving project patterns, there is no shortage on carving ideas. 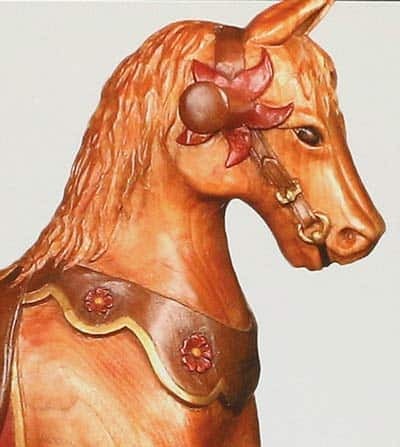 There are over 200 color photos with detailed line drawings that explain the process of wood carving for beginners in an easily understood set of instructions. 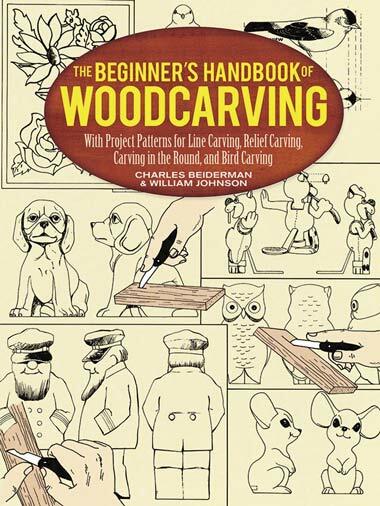 And nature lovers are in luck – there’s an entire chapter dedicated on how to carve wood birds. Aside from the basics, this book also provides useful information on topics that a beginner would find useful. 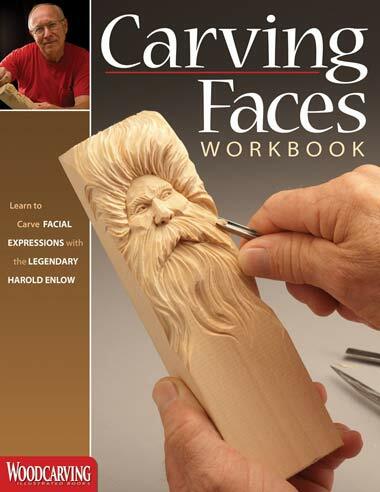 For example, an entire section talks about not only how to carve wood, but how to exhibit your projects. How to enter them into competitions, and discusses trusted suppliers for wood and carving tools. It lists all the tools needed for basic carving methods including in-the-round, in relief, and line carvings. It also addresses how to use glass eyes and bird feet for a realistic touch. 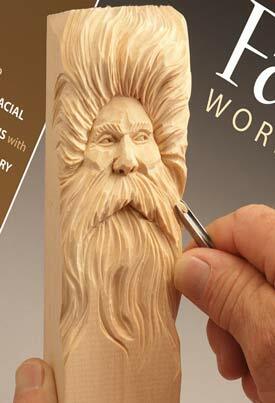 Carving faces can be extremely difficult because there is little room for error. One wrong slip and a thoughtful expression can turn into a menacing frown. Written by an expert wood carver, this book shows the novice how to carefully walk through each step of breathing life into a scrap piece of wood. You’ll learn how to create a complete and expressive face by tackling one step at a time. Tips and tricks are included to show you how to add intricate details to eyes, lips, noses, hair, and even ears that add an emotional touch to every expression. A sampling of faces that are covered are the Wood Witch, Santa, a Native American Chief, a cowboy, a lovely lady, and an ugly witch. Every pattern lists the tools needed and technique used. 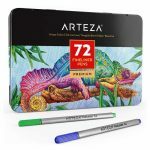 The patterns were designed for the beginner and are accompanied with high-quality photos that act as a visual tutorial. If you enjoy carving woodland spirits, caricatures, or human faces, this book would be an excellent addition to your library. Every beginner wood carver needs a starting point. Knowing what tools to get and where to begin will get you off to a solid start. Learning from a master carver like this author is almost like being in a classroom learning firsthand. The step-by-step instructions show what tool to use, when to use it, and the technique needed. Wood carving tools are sold with an edge, but it’s not sharpened. 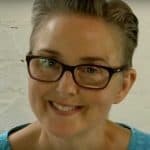 The author covers pre-carving preparation of how to sharpen your tools to get the most benefit from them. The projects are designed to teach you how to master the low, high, and pierced relief, and in-the-round techniques. Projects include an adorable wren and a lifelike baseball cap both carved using the in-the-round technique, and a captivating koi carved in three levels of relief. Following the instructions is a bit easier since they coordinate with the included color photographs. 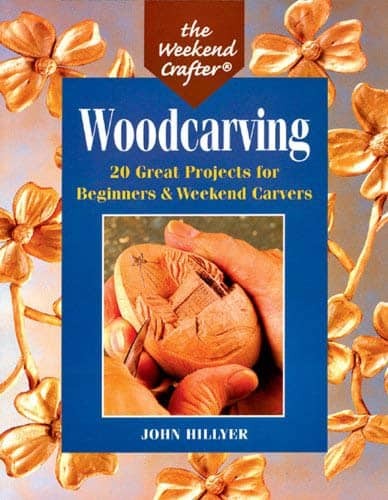 Nine beginner wood carving projects will keep you busy in this well-written and detailed wood carving illustrated book. 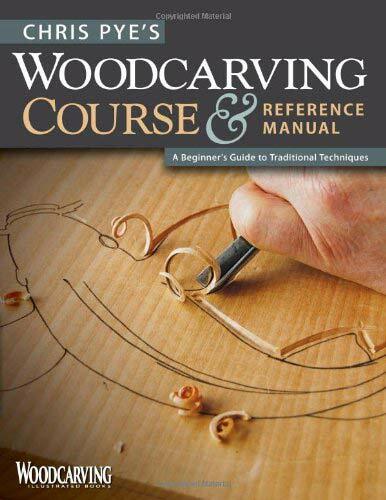 Loaded with instructions, this book makes wood carving for beginners a little less daunting. 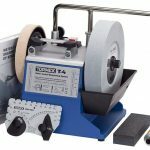 It also talks about the importance of sharpening tools, what power carving is, using finishes on your projects, and more. All the basic methods are covered including a dedicated section on flower wood relief carving. While wood relief carving can be done with power tools, doing it manually by hand is just as rewarding. It just takes a bit longer. The beginner carver will learn knife control, safety, and complex carving techniques. The instructions are complemented by photos as a visual guide. Relief, incised, chip, pierced, sculptural, and architectural carving techniques are all taught in this wonderful wood carving illustrated book. It has clearly written instructions and informative color photos. You’ll learn how to transfer the pattern onto a piece of wood, sand it, and finish it. 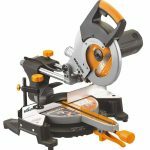 It also explains how to select the appropriate types of knives, power tools, gouges, saws, and specialty cutting equipment for creating fine details. The projects are small and easy to learn – designed to be started and completed in one weekend. Try a trout key chain for the fisherman in your life, or a kitten knickknack for the neighborhood cat lady. Which is the Best How to Carve Wood Book? Learning the basics of a hobby like carving opens the door to a cavern full of wood carving projects. 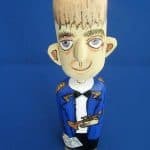 Creating furniture accents, a family of gnomes for your garden, or the family crest to hang on the wall are all possible once you learn how to carve wood. Learn the craft with one of these wood carving illustrated books that were designed with the beginner skillset in mind. For the carver who needs instant gratification, try The Weekend Crafter and choose from over 20 quick and simple projects. If you desire some extra company around the house, try the Carving Faces Workbook and create your own friends with faces designed by you. A book can only show you how to do it. But you’re the one who needs to pick up the wood and let your creative wood carving juices flow.